Discover and Learn with Roo has a brand new channel trailer and they’ll be new films coming soon. Autumn is one of Roo’s favourite times of year and he loves to get out and about amongst nature. This week he’s been doing just that and has a new film this weekend all about the Autumn leaves and something cool you can make with them. Hop along and join him soon! This weekend Roo is back on the look out for another amazing animal. 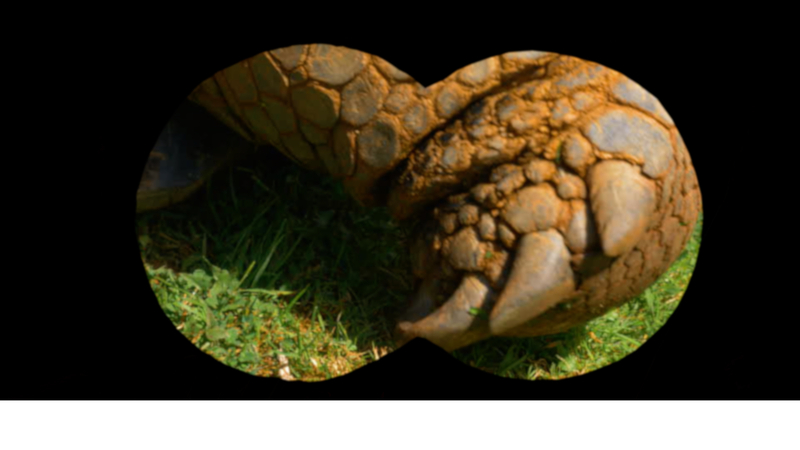 His new film is perfect for toddlers as they can help him search for and identify the animal whilst learning some amazing facts about it. Hop along and watch out for it. Hi all, Roo here with my latest film for toddlers. 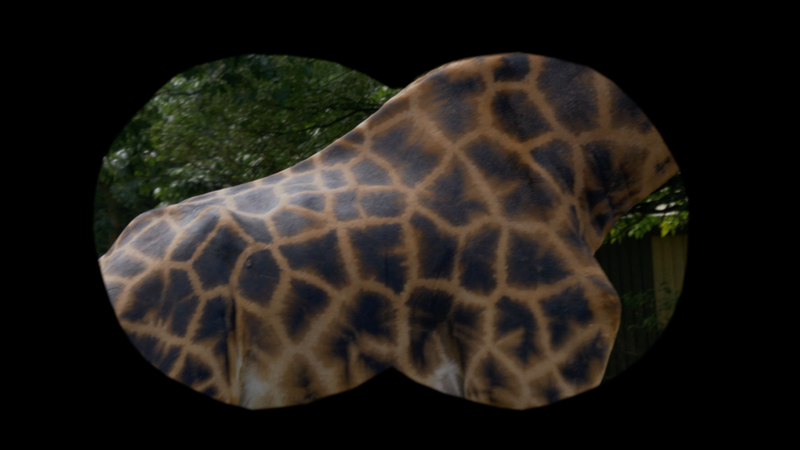 Join me on safari as I go on the look out for some amazing wildlife with my special binoculars. Once i’ve found something i’ll need help working out what it is. I’ll also be sharing some amazing animal facts so the little ones get to learn something new too. So hop along with me and lets see what we can see. And remember if you like the films please subscribe to the channel as they’ll be lots more adventures, learning and fun on the way. 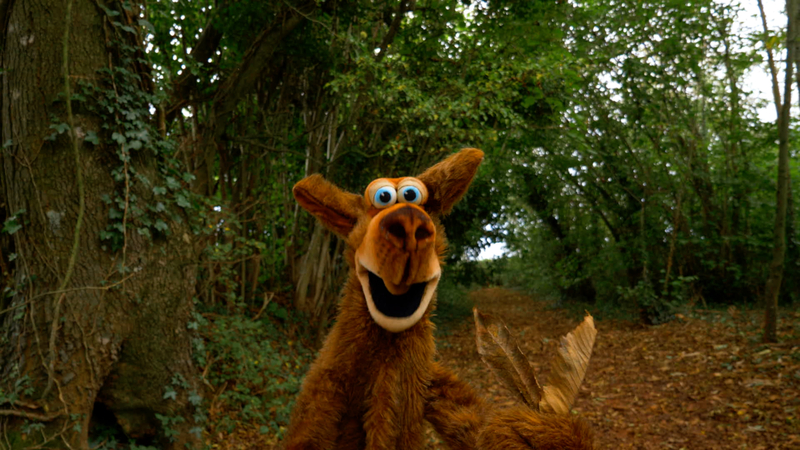 Roo loves wildlife and this coming weekend he’ll have a brand new film featuring one of the worlds most beautiful and graceful animals…although Roo would say that would be Kangaroo’s! The films are to help little ones discover wonderful creatures of all kinds whilst helping Roo at the same time. He’ll be looking through his amazing binoculars and asking toddlers (and any animal lovers really) to help him identify what the animal is. So hop along and join Roo on a brand new adventure. I recently hopped along to the White Rock festival of learning in Devon to find out about all the amazing things they have going on there. It was a brilliant day out for the whole family with plenty of fun activities, yummy food to eat and lots of live music that got me bouncing along. Even the downpour of rain didn’t stop people making the most of the festival. I also managed to make a new friend, the dreaded pirate Captain Black Heart, although i think he was trying to find out if I had any buried treasure anywhere! Looking forward to next years event and here’s the film I made about my visit. Bye for now. Roo is back on the beach with his latest film for his very own youtube channel, Discover and Learn with Roo. He’s trying to build as many sand castles as he can before the tide comes in and washes them all away! He’ll have to work quickly and try not to get too much sand in his fur because it makes him very scratchy. Once he’s finished building the sand castles he’ll need some help counting them all. It’s a fun…and sandy way to learn how to count. They’ll be a new film every Friday. Roving Roo hops into Devon. My latest creation Roving Roo the kangaroo now has his own youtube channel. He features in short films mainly for children where his visits places of interest and finds fun things to do. The films are perfect for people who have, or know children, and are looking for exciting places to take them. Check them out on youtube now.